VICTORIA, B.C. — He’s one of the best-known baseball players in Toronto Blue Jays history, and he’s coming to Victoria this weekend for HarbourCats fans. Kelly Gruber, a star of the heydays of the Blue Jays, and a member of the 1992 World Series Team, will be at Wilson’s Group Stadium at Royal Athletic Park for games Saturday and Sunday. 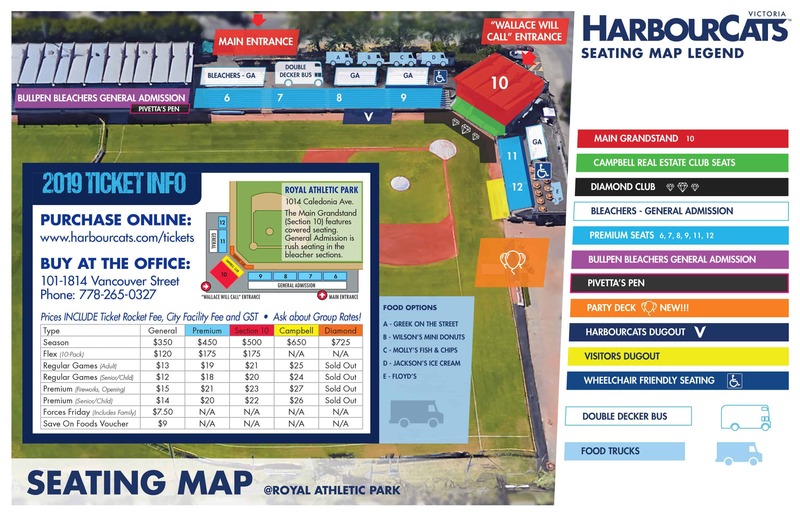 The HarbourCats will be hosting the Coquitlam Angels in a non-league, nationals-preview series, giving fans a taste of the Baseball Canada Men’s Championship (passes for the whole event, slated in August, are now on sale, at $75 per seat). “Kelly is an icon, the flowing hair, the great arm from third, his combination of speed and power helping the Blue Jays reach those World Series years,” said Brad Norris-Jones, the GM of the HarbourCats. Saturday’s game is a 6:35pm start, while Sunday is a 1pm start. Gates open an hour prior to the game starting. Tuesday night, thanks to Columbia Fuels, it’s FREE BASEBALL — if you’ve never been to a game before, come to the park, and the honour system is in effect. Just tell box office staff that you’ve never been to a game and you get one general admission ticket for tonight’s game. Columbia Fuels — Feel the Heat, for the NEVER BEEN TO A GAME BEFORE PROMOTION, inviting new fans to experience the HarbourCats game experience. Gates open at 5:30pm for the 6:35 pm start. RHP Sam Brunnig of Embry-Riddle gets the start against the Yakima Valley Pippins, the first game of the series, with Victoria Mayor Lisa Helps starting things off by singing O’ Canada. Tyler Hilton, a RHP from Mesa CC, will start Wednesday (6:35pm), with the 11am School Spirit Game on Thursday seeing LHP Ethan Fox take the mound. 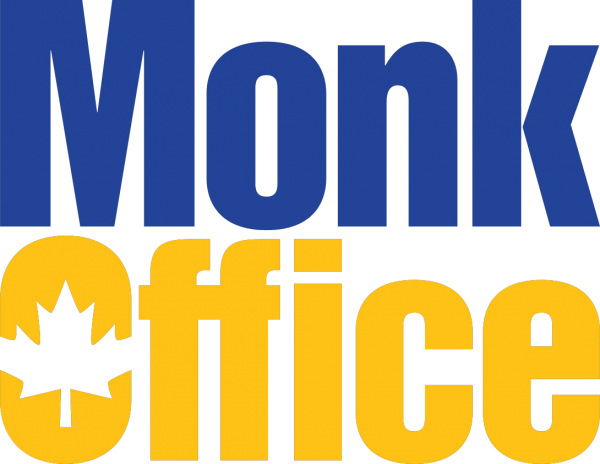 Thanks to Monk Office Supplies, every home game will now include the Monk Autograph Zone, located on the concourse down the right field side. Fans, and especially kids, can get signatures on items, including a special page in the souvenir program, by visiting the table, with selected players spending time pre-game interacting with HarbourCats fans. Office Hours: MONDAY-FRIDAY – 9:00 am – 6:00 pm (9:00 am to 4:00 pm GAME DAYS). SATURDAY – 10:00 am to 4:00 pm. SUNDAY – Closed (Except by appointment) (9:00AM to 11:00 AM GAME DAYS).